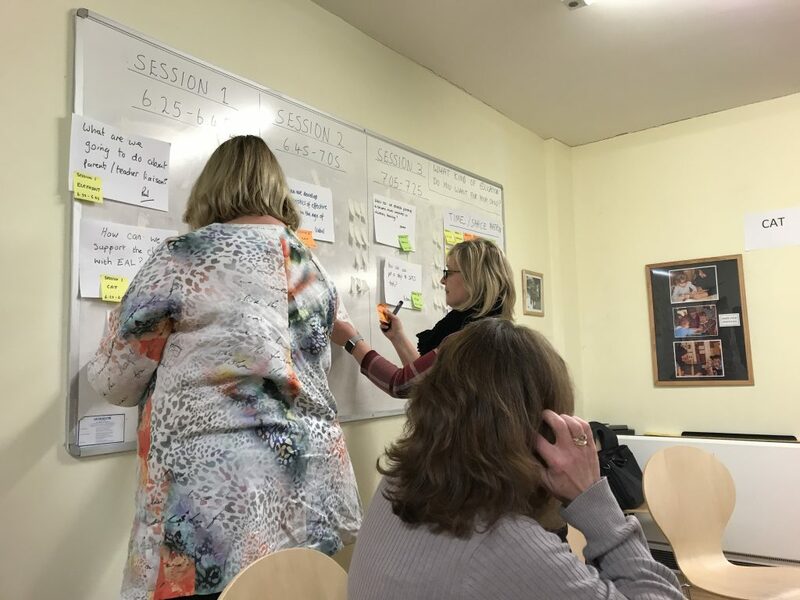 Four Fellowship schools have begun piloting the first steps in developing stakeholder conversations as part of a school-based pilot programme for The Big Education Conversation, which we are developing in partnership with Whole Education and Big Change. The four schools, Goldington Green Academy, Bedford, Peter Pan Nursery School, Bedford. 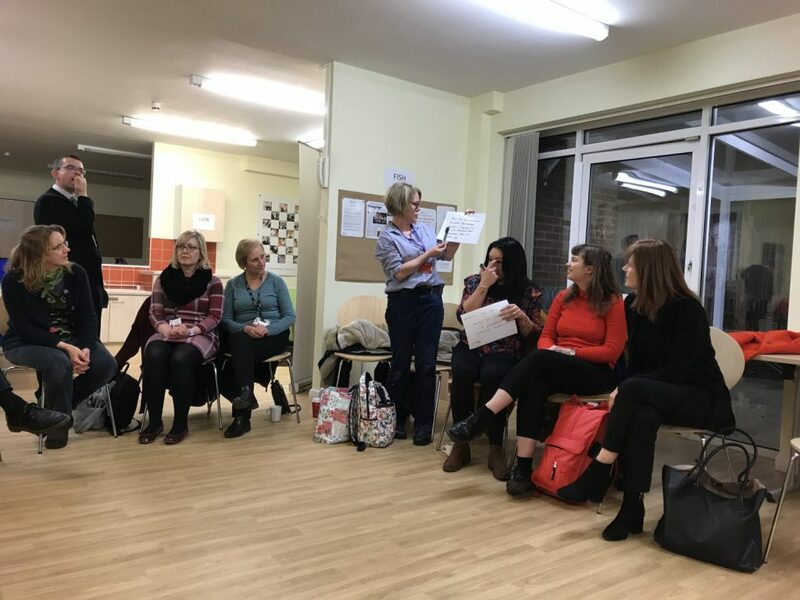 St Barnabas First and Middle School, Drakes Broughton, and Thomas Deacon Academy, Peterborough have each taken a different starting point matched to their own developmental priorities as a school. The intention for the pilot is to explore ways of engaging stakeholders in a long-term conversation about how we need as a school as well as a country to develop a broader and deeper view about school purpose if we are really to prepare young people effectively to understand and shape their futures in such an uncertain world. This chimes really closely with our purposes within the Schools of Tomorrow Fellowship for engaging differently with stakeholders. Supported by Big Change, Big Education Conversation is at very early stage of scoping and development and is being piloted through Whole Education in collaboration with a number of key early stage partners and stakeholders. Our four pilot schools will be sharing their experiences at the Whole Education Conference this February.